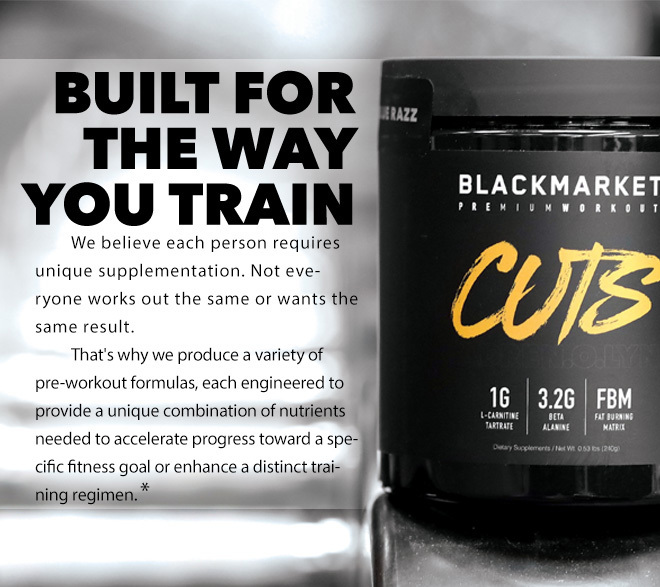 CUTS is an ultra-concentrated formula. 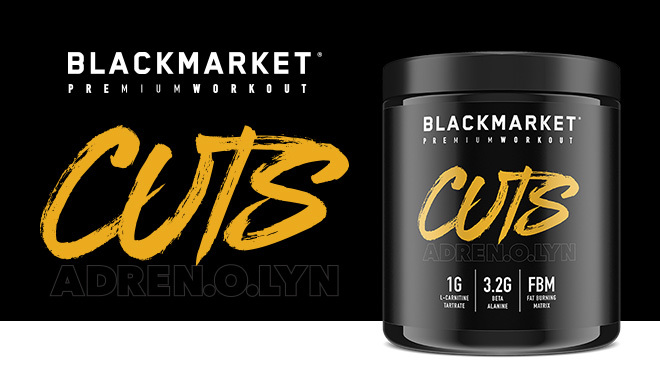 Each ingredient has been carefully selected to support the most disciplined cutting regimen. * Whether you are prepping for a show or headed to the beach, this formula was designed to help reduce everything except lean muscle. * There are no fillers or ineffective ingredients. We manufacture CUTS in our own GMP-certified facility. We developed the formula and flavors ourselves. We blend, package, inspect, and ship every bottle ourselves. Every ingredient is tested for purity, and every batch is tested for consistency, quality, and flavor.